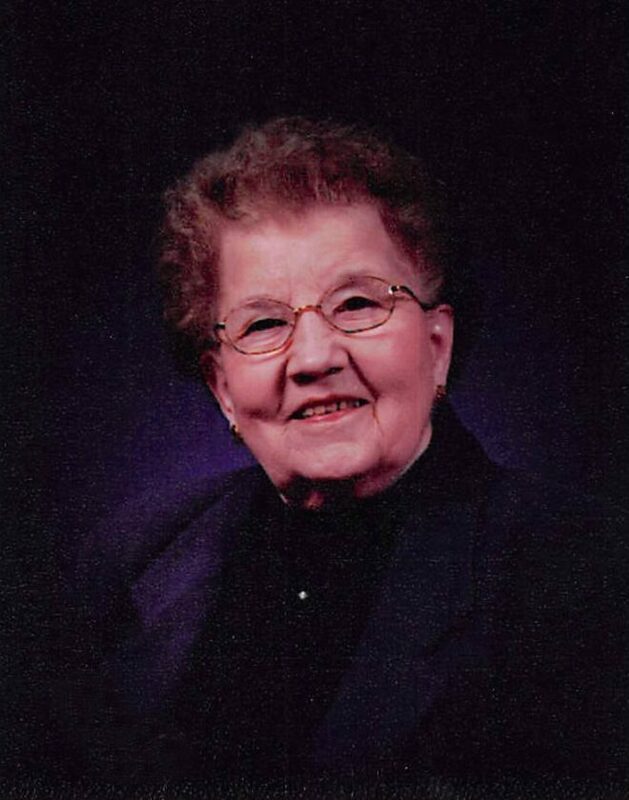 LITCHFIELD — Leona Mary Boettcher went to her heavenly home on April 7, 2019 at her home in Litchfield. She was born on June 27, 1913, in Winthrop to Carl and Bertha Schultz. Leona and Horst “Jack” Boettcher were united in marriage by his father, Rev. Henry Boettcher. She resided in Gibbon until 1994 when she moved to Litchfield. Leona is survived by her daughters, Barbara (George) Olson, Diane Benson, and Lori Boettcher and families. She was preceded in death by her husband Jack Boettcher, parents, three brothers and two sisters. Services will be held at Immanuel Lutheran Church in Gibbon on April 13, 2019 at 11:00 AM. Visitation will be one hour prior to the service. Memorials can be dedicated to the Immanuel Lutheran Church in Gibbon.